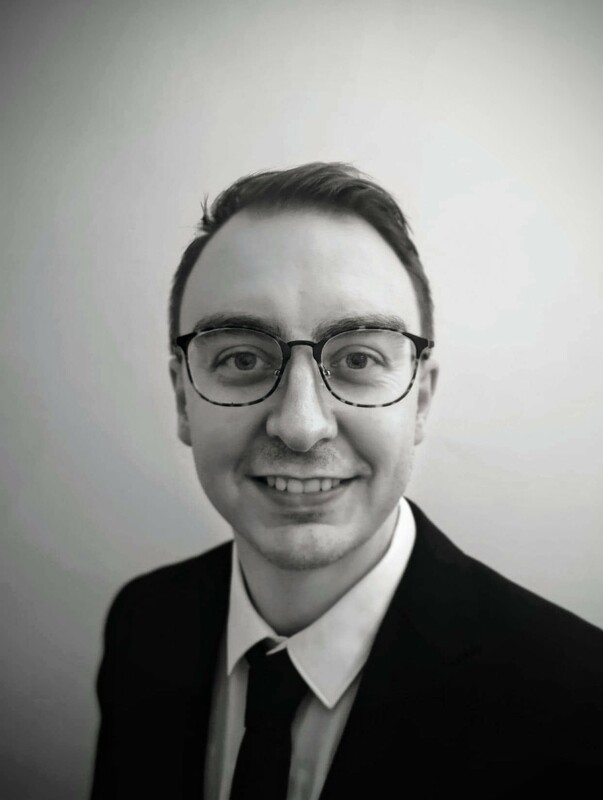 Dr Gavin Bell was awarded his Ph.D. in 2018 from University College London (UCL) in the field of chemistry focusing on nanomaterial synthesis and characterisation. During this time he spent 2 years researching in the Singapore Bio-imaging Consortium at A*STAR Singapore. Throughout, his research specialised on advanced functional magnetic nanoparticles for thermo-therapy and multi-modal imaging of cancers, he has gained experience in the synthetic methods of nanomaterial production, techniques for high quality material analysis and scientific writing. His current research interests are in novel nanomaterial production and developing these unique materials into impactful devices in biomedicine and chemical sensors.